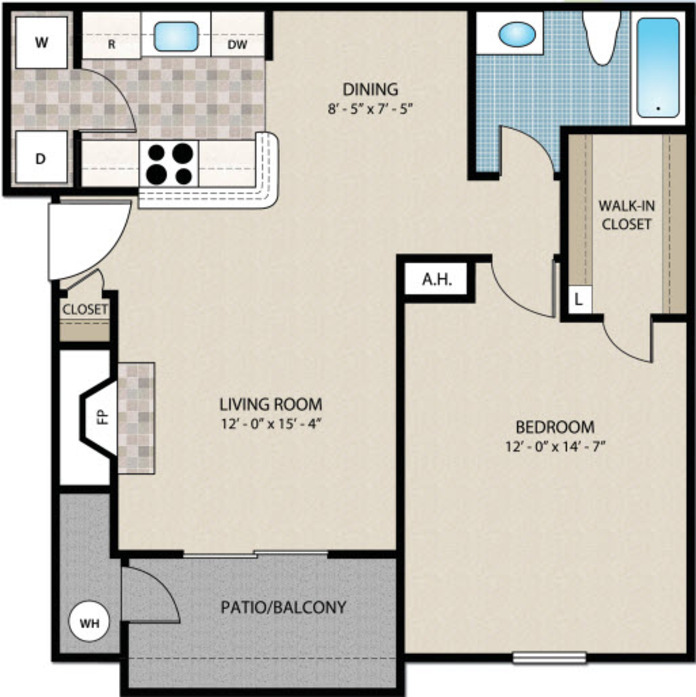 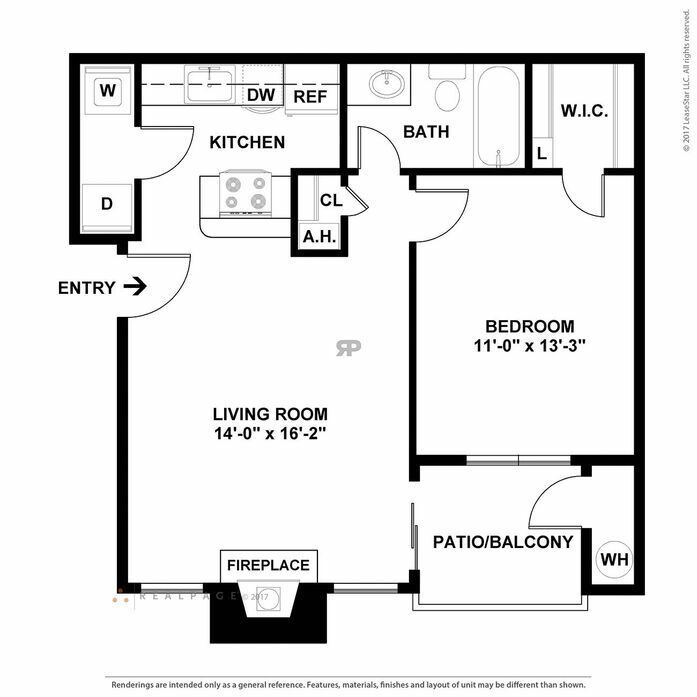 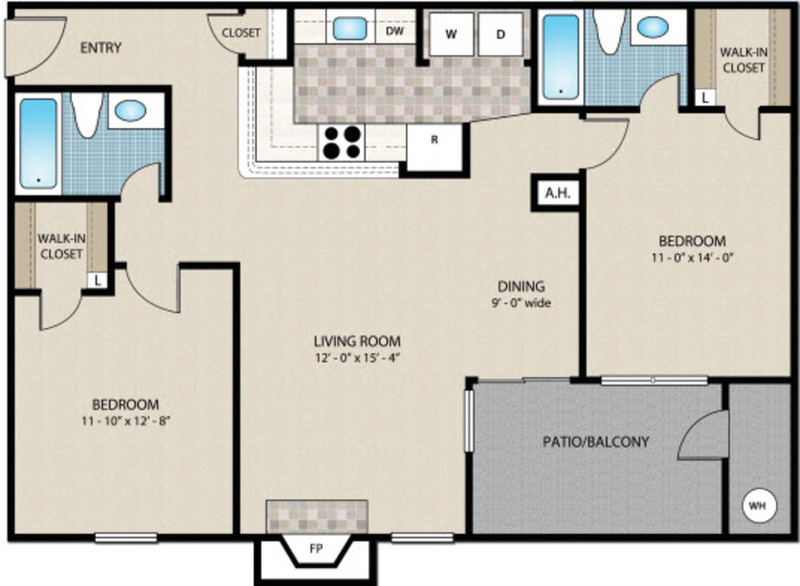 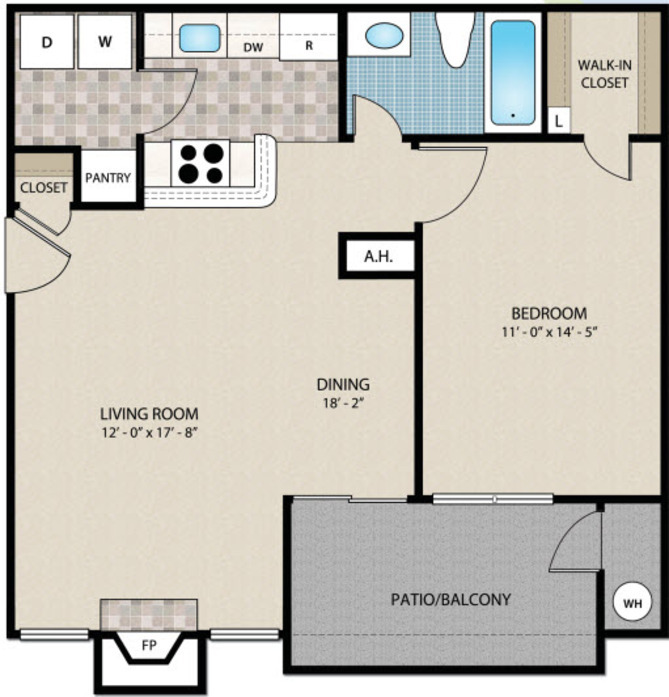 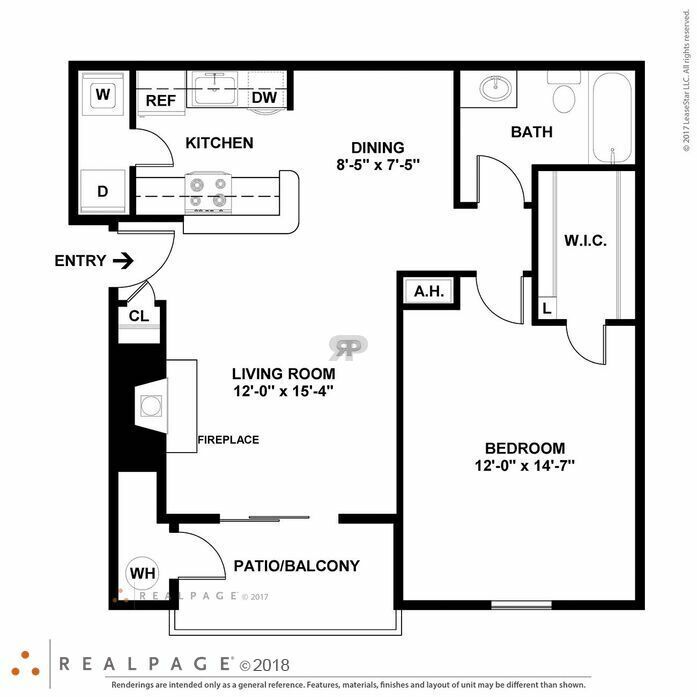 All one bedroom designs offer a private balcony/patio, full size washer and dryer, central air, gas heating, window treatments for privacy and large walk in closets. 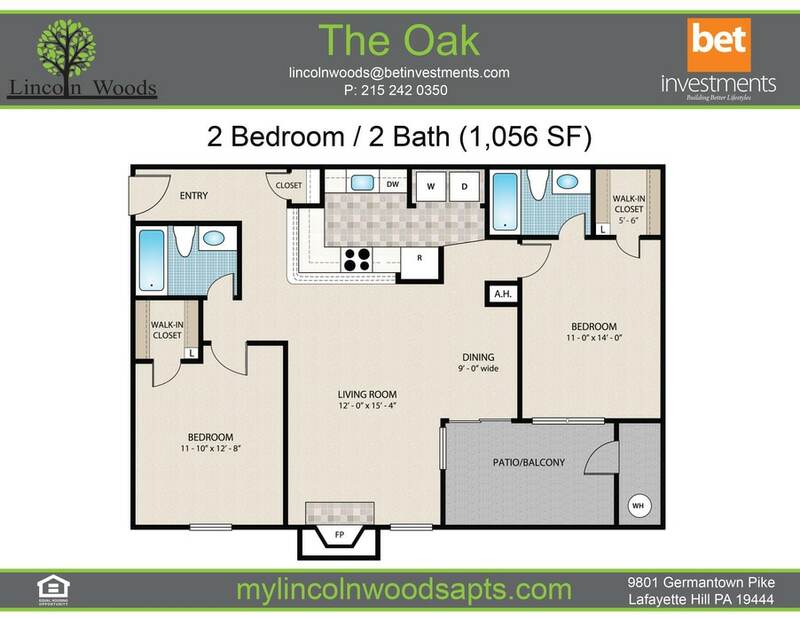 Beyond the front door, Lincoln Woods offers a handful of excellent amenities including a 24 hour fitness center, club house and resort style swimming pool. .
All one bedroom designs offer a private balcony/patio, full size washer and dryer, central air, gas heating, window treatments for privacy and large walk in closets. 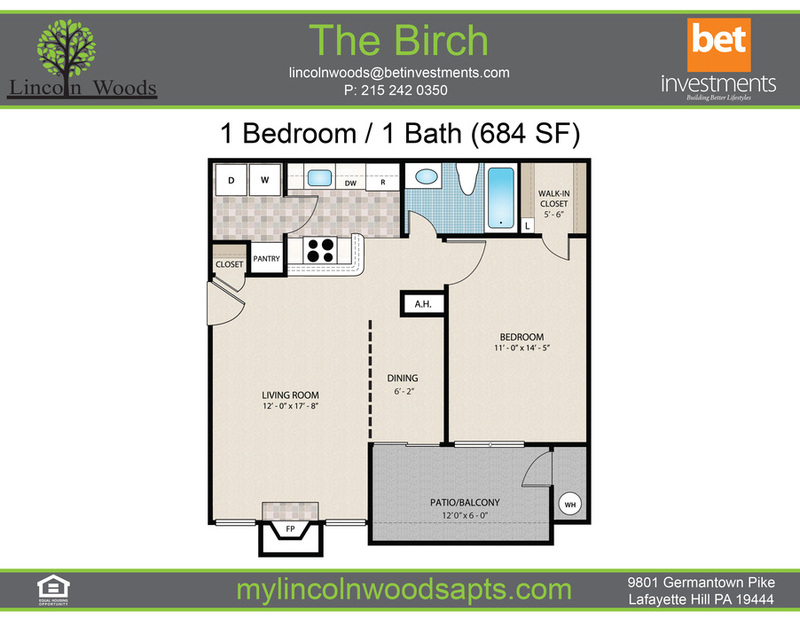 Beyond the front door, Lincoln Woods offers a handful of excellent amenities including a 24 hour fitness center, club house and resort style swimming pool. 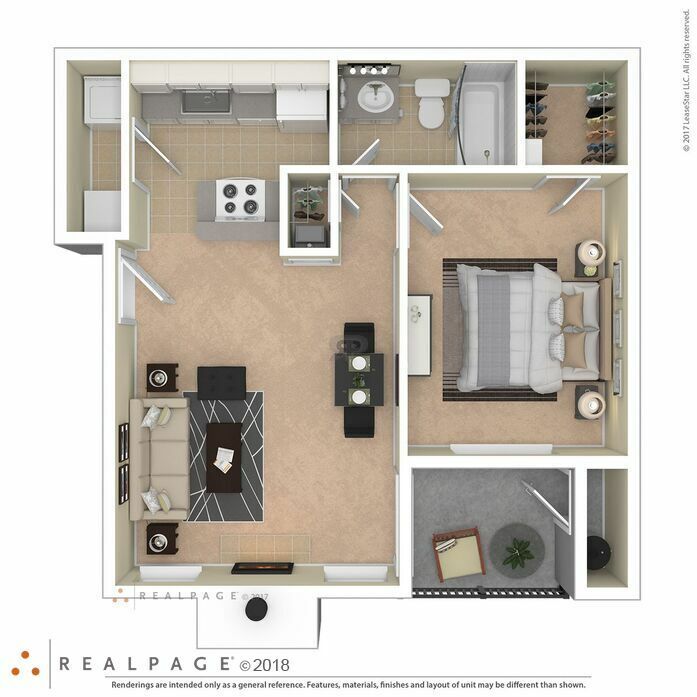 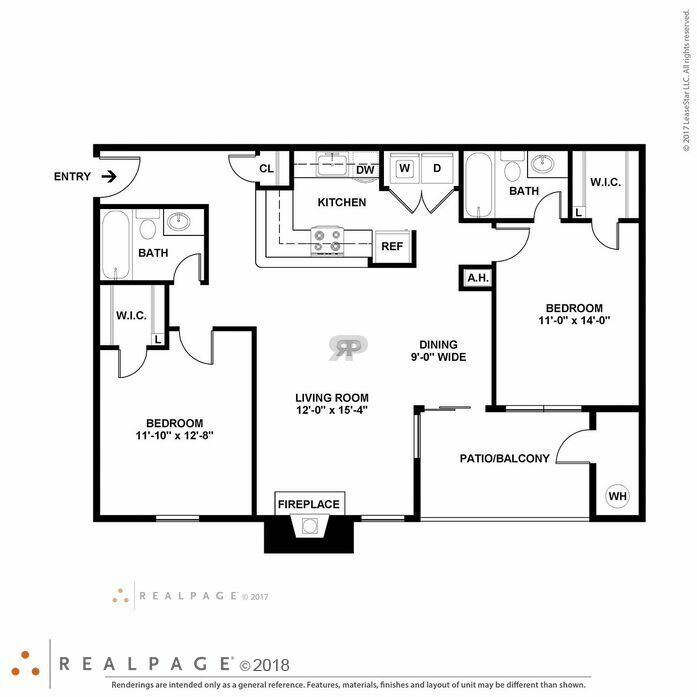 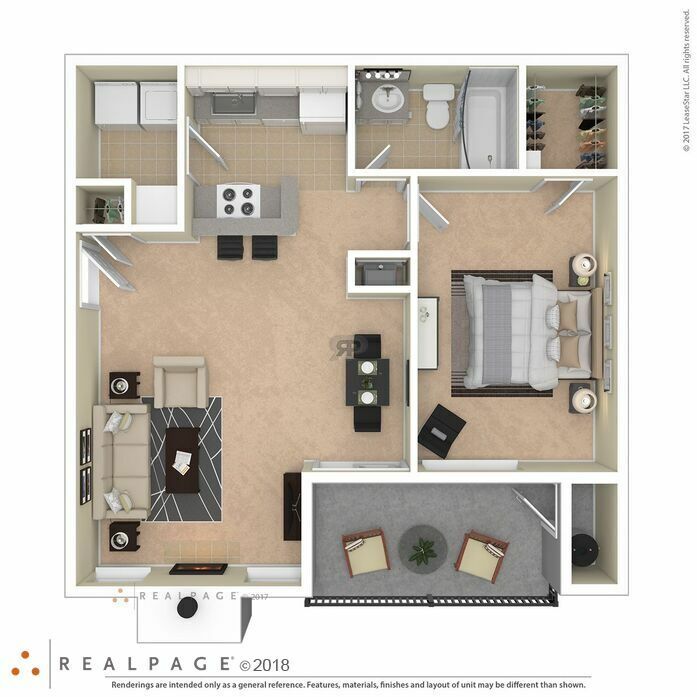 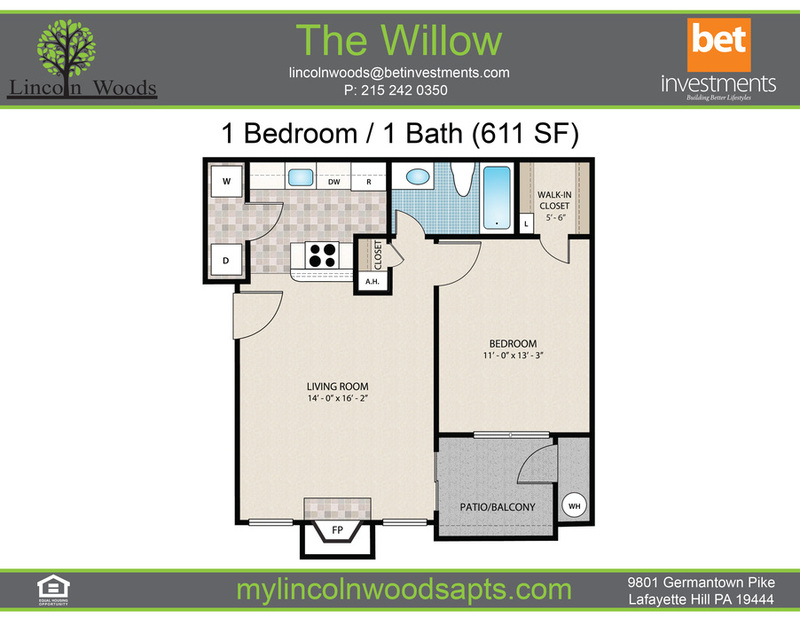 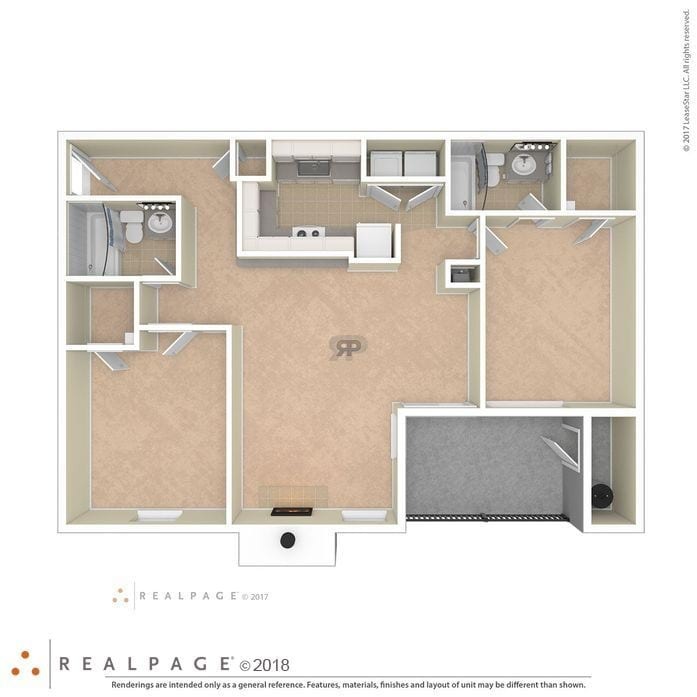 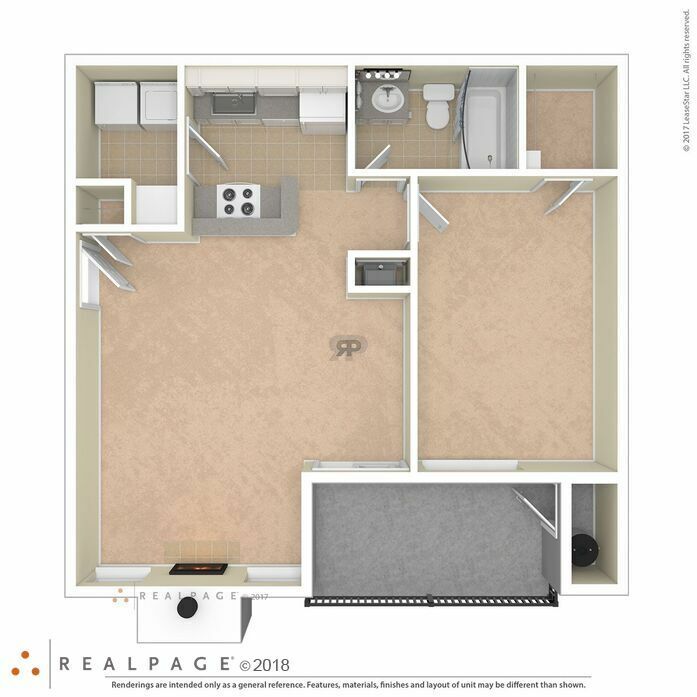 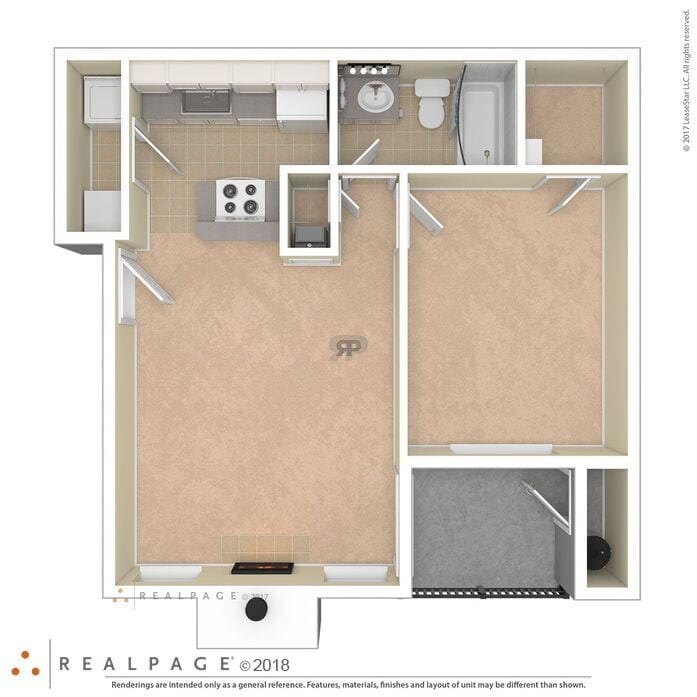 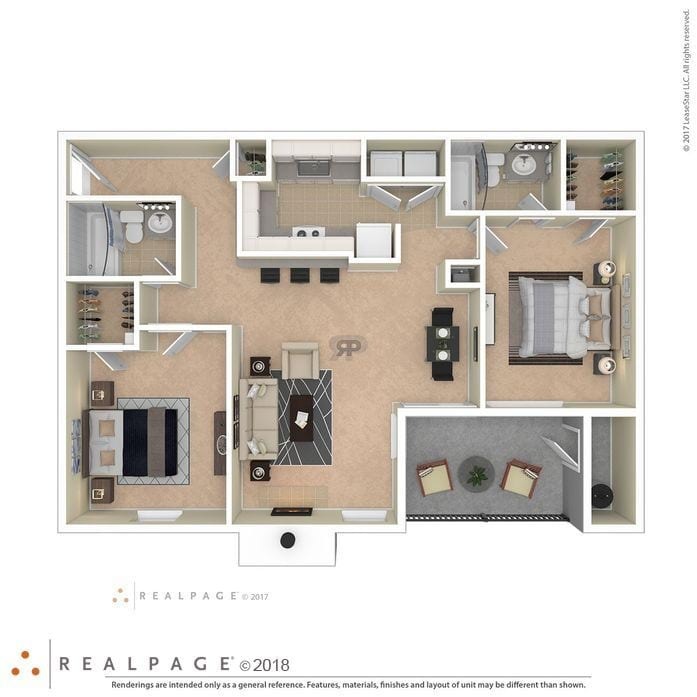 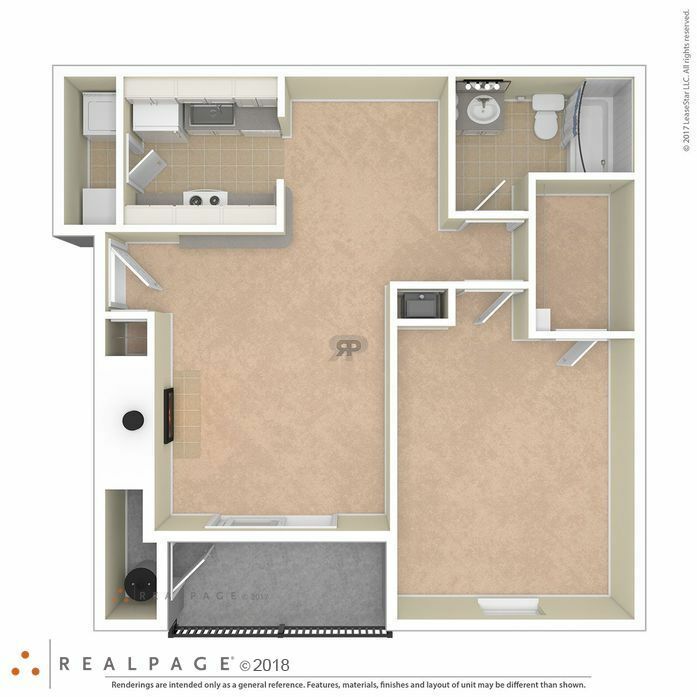 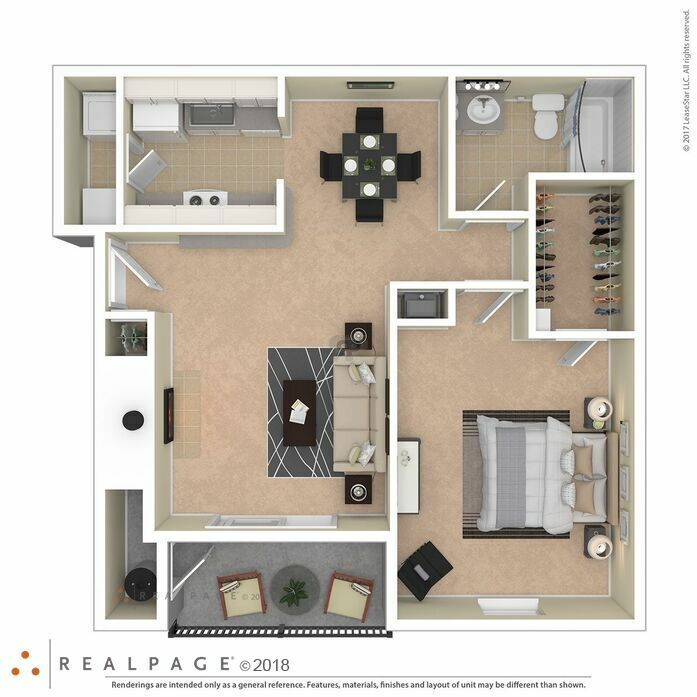 All two bedroom designs offer a private balcony/patio, full size washer and dryer, central air, gas heating, window treatments for privacy and large walk in closets. 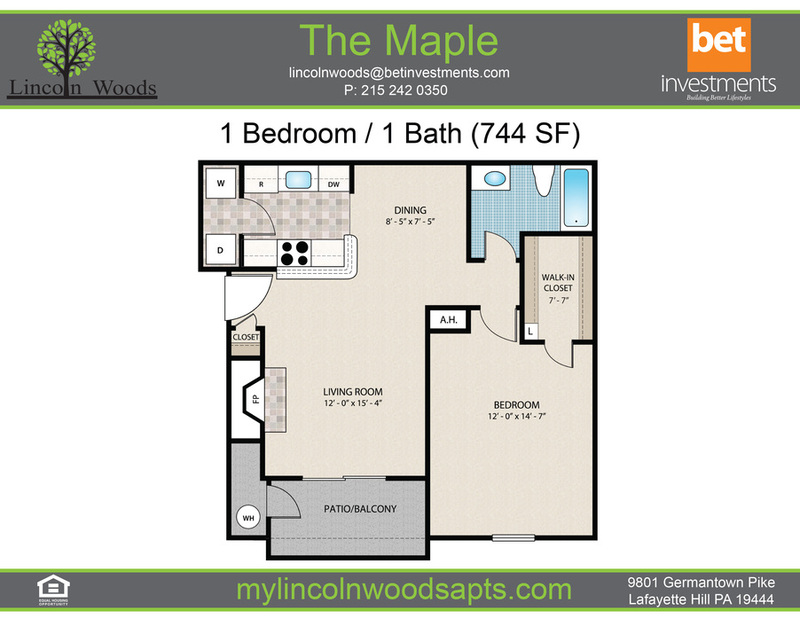 Beyond the front door, Lincoln Woods offers a handful of excellent amenities including a 24 hour fitness center, club house and resort style swimming pool.